PPCGeeks.com – Is the HTC EVO 4g Lte being held up at Customs by Apple? 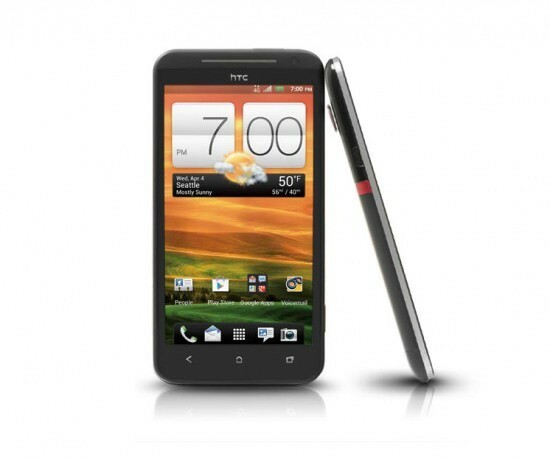 Is the HTC EVO 4g Lte being held up at Customs by Apple? Rumors are flying that shipments are being held up at customs due to an ITC order that was passed down before the One X was announced at Mobile World Congress by Apple. It is worded as in such a way to can hold up any HTC Android device. The patent in question is the 647 patent which a browsers ability to make an email address or phone number a clickable action for the consumer to use. What do you think? Will this affect the pre-orders and in stores stock, just in store stock? This news was first posted on The Verge.